Today only: Amazon is offering deep discounts on nearly a dozen unlocked, contract-free Sony Xperia smartphones. With sale prices ranging from $199 to $499, you’ll likely find something for nearly any budget. 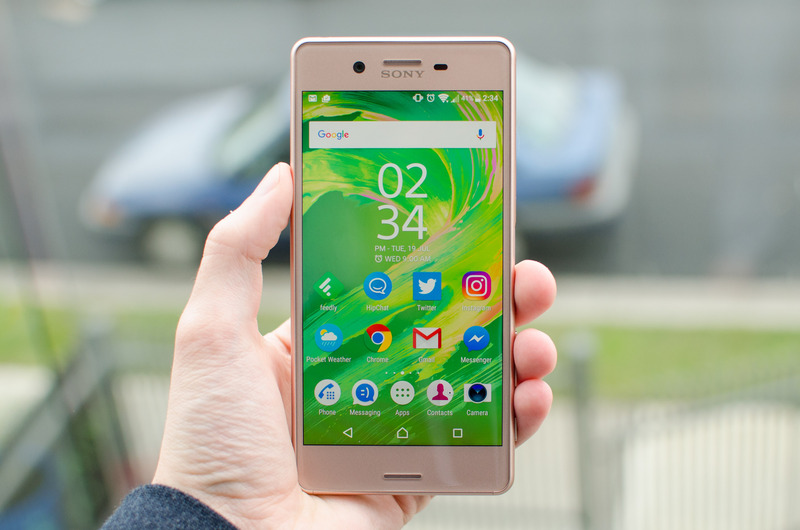 The most powerful of the bunch is the Xperia X Performance consisting of a 5-inch Full HD display driven by Qualcomm’s venerable Snapdragon 820 quad-core SoC and 3GB of RAM. Other quick-hit notables include 32GB of local storage (expandable via microSD card slot), a 23-megapixel rear-facing camera, a 13-megapixel selfie camera, IP68 water resistance and a 2,700mAh battery. Originally priced at $649.99, the Xperia X Performance is currently being offered for $499 on Amazon. That’s still not cheap enough according to Tim in his recent review but perhaps you’ll see it differently? Today’s mid-range offering is the Xperia X which packs a 5-inch Full HD screen, a Qualcomm Snapdragon 650 processor, 3GB of RAM and 32GB of flash memory (also expandable). Around back, you’ll again find a 23-megapixel primary camera as well as the 13-megapixel front-facing shooter from its speedier brother. The Xperia X usually commands $449.99 but today it’s being offered for $349 unlocked. Last but certainly not least is the Xperia XA, a budget-friendly handset with a 5-inch, 720p display that’s powered by MediaTek’s Helio P10 octa-core and 2GB of RAM with 16GB of local storage (expandable). It has a 13-megapixel rear-facing camera with f/2.0 aperture, an 8-megapixel camera up front (also with f/2.0 aperture) and a non-removable 2,300mAh battery. Sony’s Xperia XA regularly sells for $249.99 but is going for just $199 today.